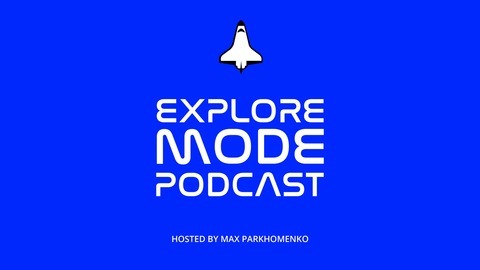 The first podcast on entrepreneurship exploring fashion technology space. Meet the change makers who create a future of fashion and learn #liftoff strategies to creating and marketing tech products. My guests come from various fields: #wearabletech, #smartclothing, #AR, #VR, #3Dprinting, #digitalmedia, #platforms and #AI. 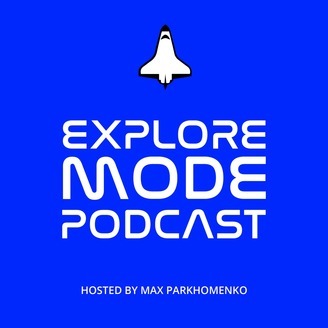 Turn your explore mode ON! Who Inspires You On The Journey?